Is using a steamer ok for extensions? Will the extensions come off easily? A lot of women use the steamer to moisturise their skin, and to help with removing make up etc. 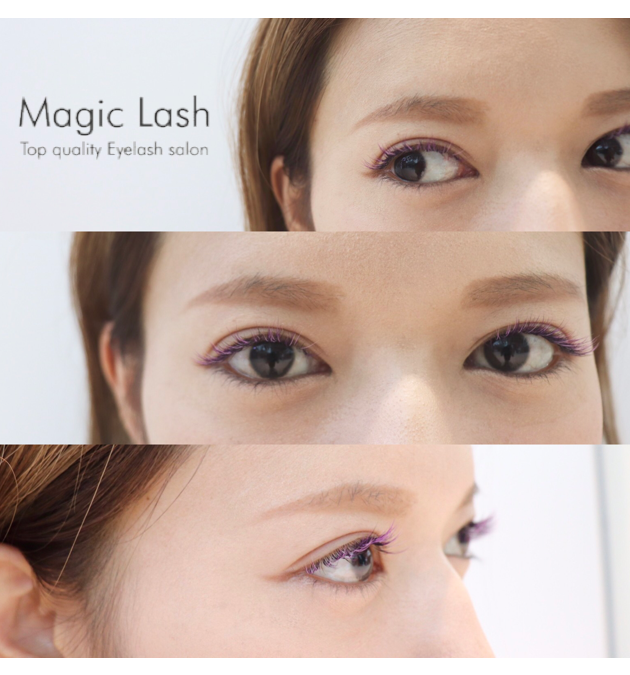 about is the compatibility with eyelash extensions. The advantages of using steamer with eyelash extensions. The results of using a steamer on my skin was even better than expected. remove come up to the surface easily. Eye make up remains are also easily removed and skin is bouncy with moisture. I was so surprised because it’s like the outer layer of my skin was peeled off and my skin is new. -Using a steamer while having eyelash extensions on? The results are below. I waited for 24 hours for the adhesive to dry up totally before using the steamer. hours. Thus it can be said that the cause is the steamer. After 4 weeks, it feels like maybe the extensions drops off just a little faster? whether you use a steamer or not. Two things I’ve learned from using a steamer while having extensions on. 1. Using the steamer 48 hours after the eyelash extensions procedure will not affect extensions much. extensions properly then use cool air from the hair dryer to dry it. Lastly use an eyelash serum to keep protect the lashes from dryness. The advantage of using a steamer is eye make up is easily removed. Removing eye makeup while having extensions on isn’t easy as you have to be careful and gentle. Thus there are often some residue. Using a steamer will help dirt to emerge to the surface and eye make up can be completely removed. If you’re in any of the category above, a face steamer while having extensions on is great for you! Take careful steps not to cause adverse effects on the extensions and use it with confidence. consequences on the lashes, I hope this article is of help to you!